Glendon is originally from Indiana and attended the University of Louisville and Indiana University Southeast, where he studied Math and Business. 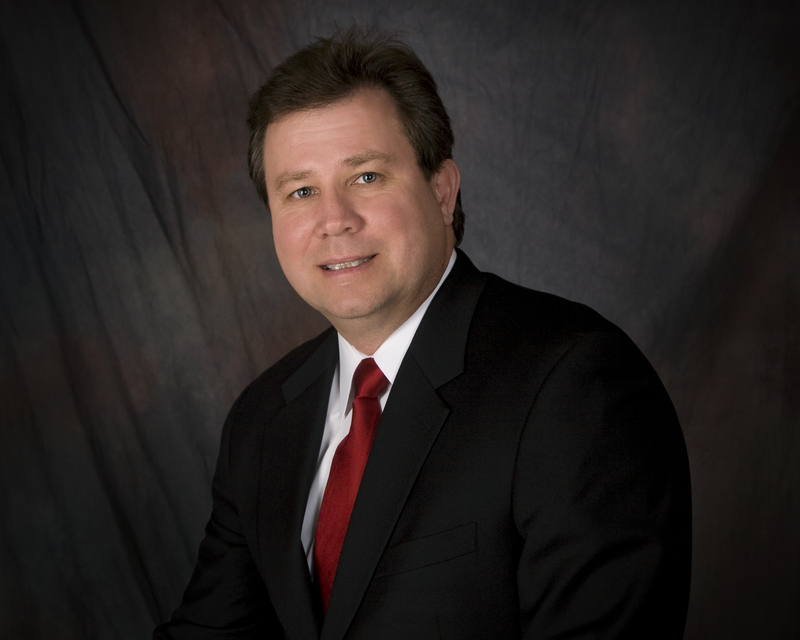 His career with Ward, Dreshman & Reinhardt and James D. Klote & Associates, Inc. began in 2008. Glendon’s experience is extensive and includes Capital Campaign implementation from pre-campaign planning to post campaign follow-up. Glendon’s ability to motivate volunteers, build relationships, and drive campaigns to maximize their results are a sure testament to his dedication and fundraising expertise. His strong faith and campaign knowledge has helped a multitude of denominations across the United States fulfill their missions and campaign goals. Glendon has also assisted the American Heart Association, Salvation Army, Boys and Girls Clubs’, Dare to Care, and Girl Scouts in fundraising efforts. Glendon has been married to his wife since 1981 and they live in Louisville, KY. They have 2 beautiful and bright daughters, Sara and Abigail. He is a member of St. Gabriel Catholic Church.